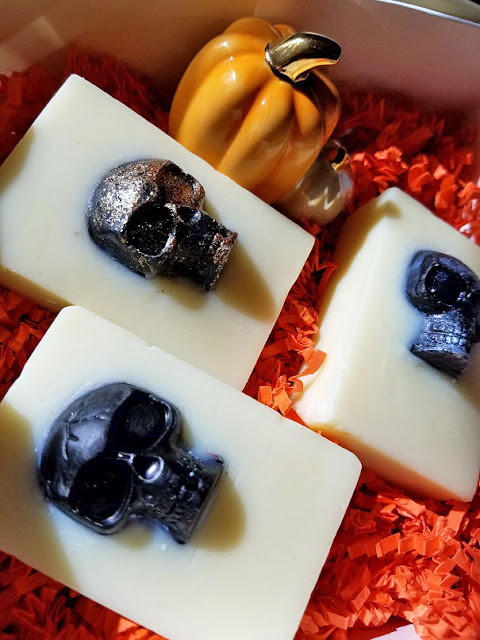 Just the Right Size: Soapy Friday - Skulltastic! It's really been a tough week for many in Florida, including some of my own family members who were affected my hurricane Irma. I wanted to lighten the mood a little, so I used my skull(s) to bring in some fun! 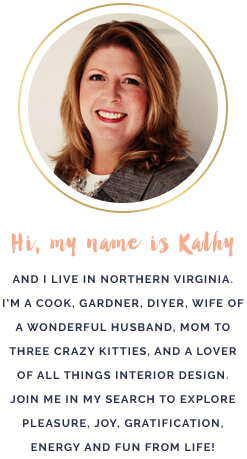 The thing about making seasonally inspired bath products, you have to start preparing a few months ahead of each holiday. Especially with soap, which can take 4-6 weeks to cure. Also, trends change. so it's good to see how things will look or behave before you sell or give them to friends & family. Plus it's just fun to play around! Skull Bath Bomb...waiting for testing. 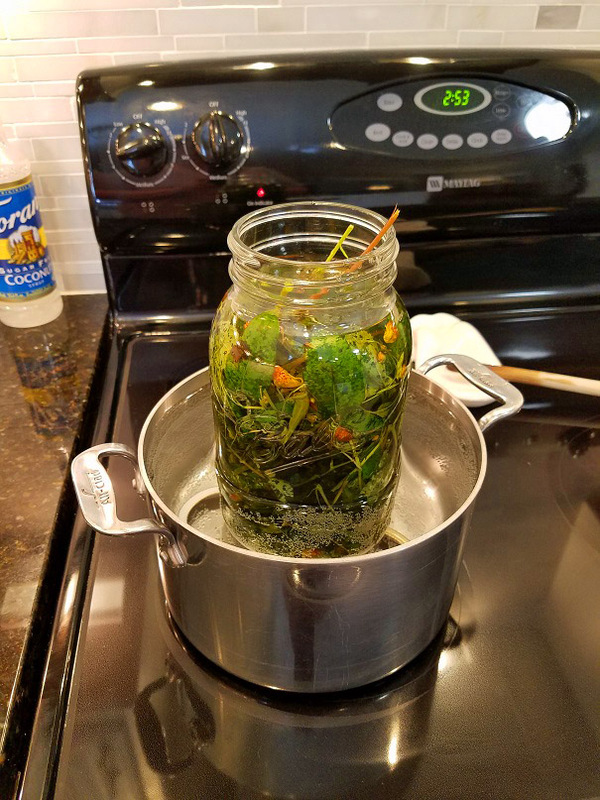 In addition to making some fun stuff, I had to use my real skull and start this jewelweed and plantain leaf hot olive oil infusion. I went and picked some jewelweed and plantain leaves this week to make this. After it was done, I strained it and put in in the refrigerator. Next, I'd like to make a jewelweed tea, which will happen next week, and go from there. I plan to make some awesome, anti-itch soap and salve with these infused oils and liquid. Can't wait! Oh wow! 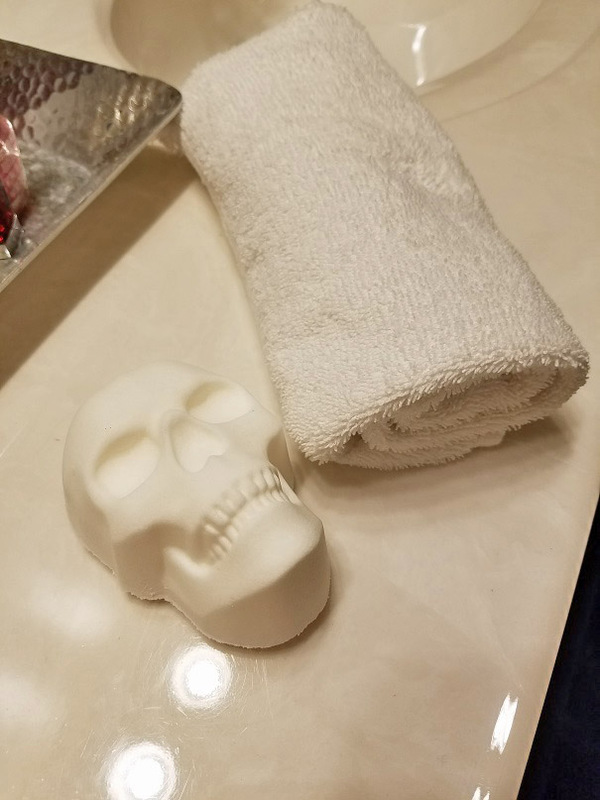 Where did you get the mold for that skull bath bomb!? I LOVE it!